A fantastic opportunity for a diver that wants to reach new depths. 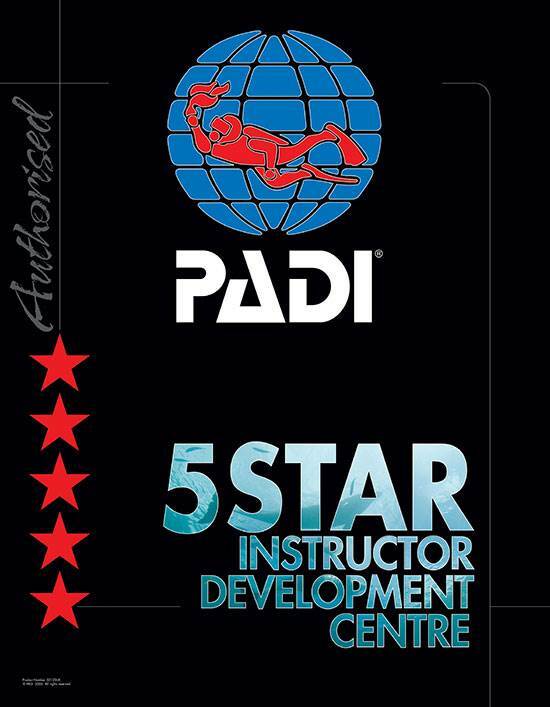 Our PADI Advanced Open Water Course (£399) is ideal for a diver that wants to get to the next level. The PADI Advanced Open Water Course Certification is a natural progression once completing the PADI Open Water Course. This course is scheduled over 2 days (1 weekend) and consists of 5 Adventure dives from the list below (2 of which must be Deep and Navigation) and there are no class or pool sessions except for Dry Suit dive (one pool session). Our PADI Advanced Open Water Courses are conducted at various locations. We also run Advanced Open Water Courses during our scuba diving trips around the UK at both inland and coastal dive sites. Once you have completed the PADI Advanced Open Water Course and gained 20 dives experience then you can enrol onto the PADI Rescue Diver Course and the Emergency First Response Course. These courses go hand in hand and teach you the skills and techniques to rescue divers in many different diving circumstances. Call 01279 815559 TODAY to book your course. Our Advanced courses are scheduled over two days (one weekend) to enable the participant to complete the 5 required Adventure dives. Below are a list of dates we currently have scheduled to run adventure dives as part of the advanced course, however, please let us know if there is not a suitable date or Adventure Dive below and we will try to schedule something convenient to you.